Acorn Health is an innovative, award-winning chiropractic clinic in the heart of Emsworth, Hampshire. Acorn Health unites independent practitioners in an environment where we are passionate about patient care, healthcare excellence and supporting our team. 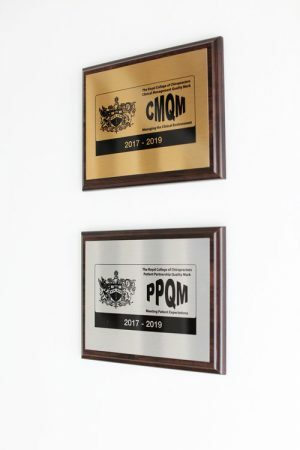 Building on our established reputation, we are pleased to welcome you to our award-winning premises where we offer the opportunity to work alongside experienced, like-minded practitioners as an associate of the clinic. Our aim is to provide an innovative and integrated approach to healing and healthcare by working with a team of expert practitioners who deliver healthcare excellence and are committed to developing and improving their skills. Caring for our patients is at the core of what we do and we believe good outcomes from care are vital for both our patients and our practice. We want to help improve public knowledge and understanding of healthcare to encourage our patients to take an active role in managing their own health. If you would like to to become part of our team and are experienced and passionate about chiropractic care, please contact us using the form below for further information about the opportunities available and how to apply. We know you have two jobs. Firstly, you’re a practitioner striving to deliver healthcare excellence and superb patient care. Secondly, you’re a business owner and have the roles and responsibilities that come alongside that so you need a dependable health care facility to work from. We offer affordable and flexible associate opportunities and the chance to work alongside side our experienced chiropractors. The opportunity to be featured on our reception TV screen, newsletters and social media. We are looking for an enthusiastic, patient-centred, evidence-based sports therapist to join our award-winning chiropractic and multidisciplinary healthcare clinic in Emsworth, Hampshire. Minimum professional experience of 2 years required. Previous experience or specialist interest in spinal pain is preferred. The clinic is home to a range of other therapies who work alongside our chiropractors, including health coaching, deep tissue massage, cognitive behavioural therapy, acupuncture and counselling. We are an evidence-based clinic and like to take our time with our patients to truly get to know who they are as people, what makes them tick, and how we can best tailor our care to help them. You will be taking over an patient base of existing rehab patients and are expected to have the necessary skills in generating and retaining your own patients. We offer plenty of additional support to help you grow your patient base. You will have the freedom to practice as you choose within the current evidence guidelines and your professional boundaries. 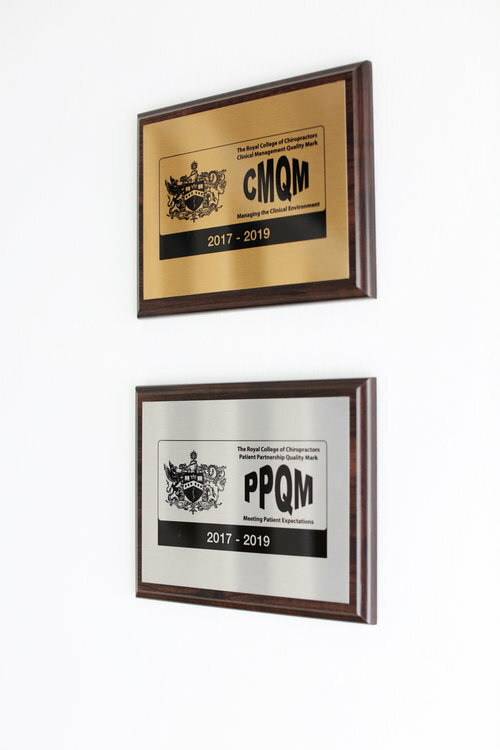 We have held the Royal College of Chiropractor’s Patient Partnership Quality Mark and the Clinical Management Quality Mark every year since the clinic opened in 2014. We are deeply proud of our excellent local reputation and want someone who can take pride in their work with us and be part of our innovative multidisciplinary approach to healthcare. Please send us a copy of your most up-to-date CV, along with a cover letter. The cover letter should detail your style of practice, approach to patient management (including protocols for management for the initial stage of care, rehabilitation protocol and maintenance protocol). Finally, we’d love to know why you want to join Acorn Health and what skills you could bring to our amazing team. CVs and cover letters should be sent to acorn(at)acornhealth.org.uk Rhiannon Oakley, Practice Manager. We offer a competitive, percentage based earnings which will be discussed at interview. Interview process starts with CV and letter, then telephone interview then finally we would like to meet you in person to assess hands-on and interpersonal skills. We are looking for an enthusiastic, patient-centred massage therapist to join our award-winning chiropractic clinic. Minimum professional experience of 1 year required. The clinic is home to a range of other therapies who work alongside our chiropractors, including health coaching, rehabilitation, cognitive behavioural therapy, acupuncture and counselling. You will be taking over an existing patient base of deep tissue massage patients and are expected to have the necessary skills in generating and retaining your own patients. We offer plenty of additional support to help you grow your patient base. You will have the freedom to practice as you choose within the current evidence guidelines and your professional boundaries. Apply online via Indeed here. If you’re a passionate, skilled practitioner who wants to complement the services we have available and enhance our innovative approach to healthcare, we’d love to hear from you. Please get in touch by calling the clinic on 01243 379693. Please note by contacting us you are giving us your consent to store your data for the sole purpose of recruitment, CV’s and other personal information will be stored for a maximum of three months and then securely destroyed.